An interesting question- and while there may be truth in both answers, perhaps we need to look at the context first. Certainly, the saying “God loves a trier” is true and we always say that perseverance is a virtue. Don’t give up! Fight to the end! 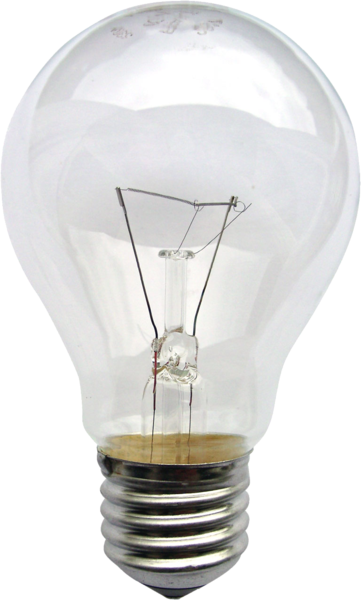 It’s also true that Edison had two thousand attempts before he invented the lightbulb. The difference there was that he described the two thousand attempts as learning opportunities! You could also have the situation of a youngster learning to ride a bike for the first time. Nothing happens by magic and certainly “keep trying” again springs to mind…But this is also where the waters get a little murkier! Is it now a case of “keep trying” or learn a different technique? We often hear the expression… “We have always done it that way!” But does that make it right? Business always must evolve to stay ahead. It is even said that the time to change and move on, is when you are at the top! Those organisations that don’t change and evolve, don’t survive. Retail is currently a great example. It’s always the simple option to live within our comfort zones, both as individuals and teams. It’s only when we release the shackles and push out that we experience new ideas and ways of working. Handled and managed the right way, this is a fulfilling way to work but can require support as change can be unsettling. Handled correctly and with the right support will benefit all! We all have unlimited potential. It then becomes so important to fully utilise all our strengths and to take on new challenges. They say that one of the first signs of insanity is doing the same thing repeatedly and expecting different results! We must learn from our experiences and find new and improved ways of working. Similarly, Leaders must practice a truly empowered workplace.